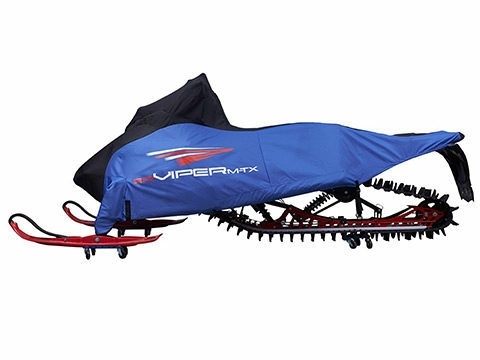 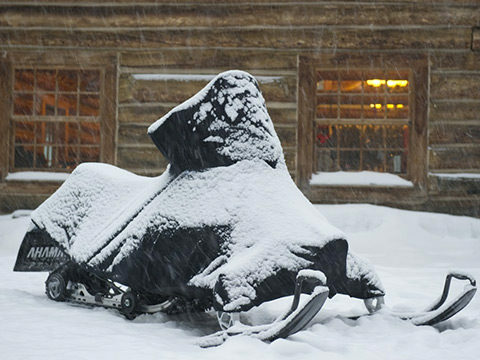 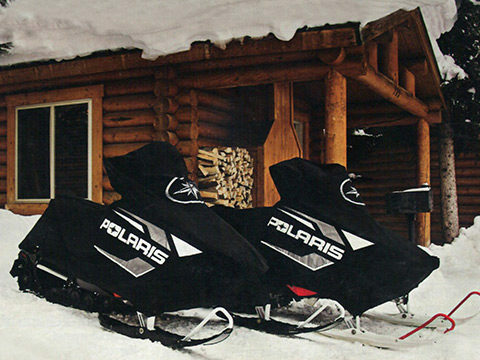 Commercials Sewing’s history was built on designing and manufacturing snowmobile covers. 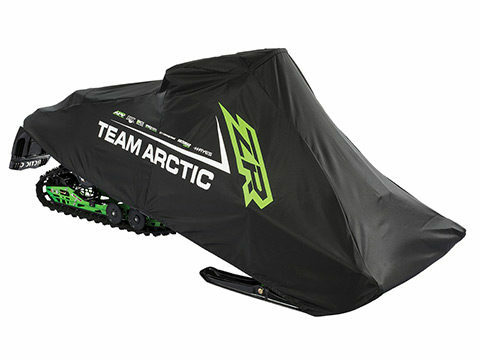 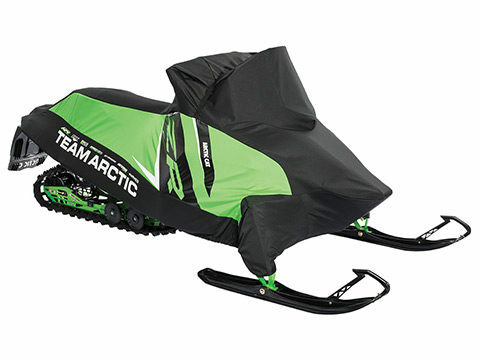 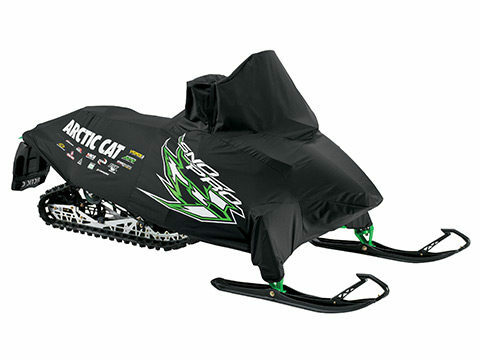 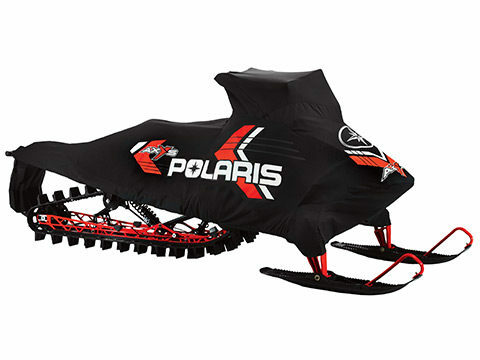 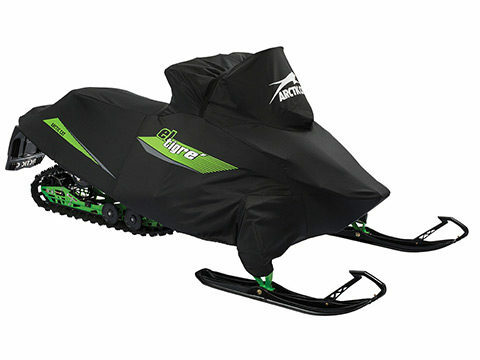 Today we manufacturer covers for all the top brands such as Arctic Cat, Polaris, and Yamaha. 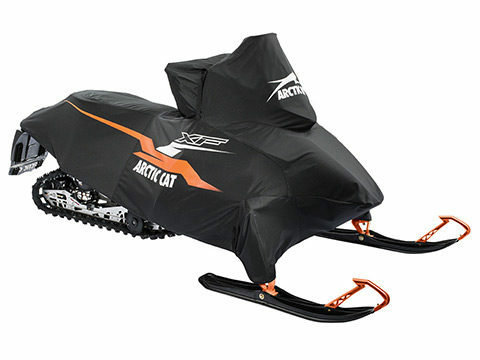 We custom fit covers to each specific model and only use the highest-grade cotton and polyester fabrics to withstand and protect against the harshest climates.